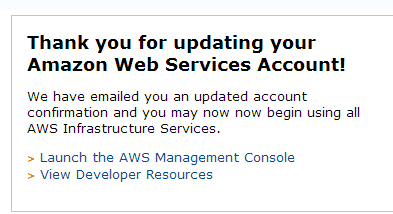 Amazon has set up a plce where you can buy and sell reserved instances. 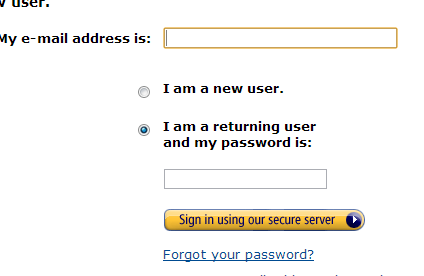 This helps in getting rid of reserved instances you may no longer need. 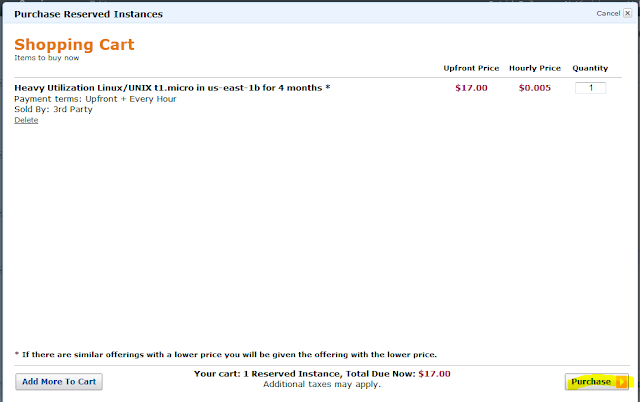 Amazon charges 12% of the selling price, you can only sell your remaining months left. Amazon has a video for this as well. 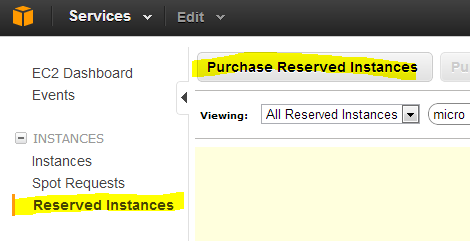 Click on Reserved Instances, and click on Purchase Reserved Instances. 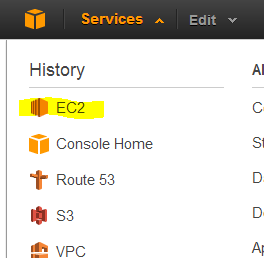 I am only interested in buying short term ec2 instances from third party sellers. Two different third party sellers show up. Both have the same term 4 months. One is cheaper at $17.00, the hourly rate is always what amazon specified. One is in the us-east-1d zone and the other in the 1b. This would break down to $5.16 a month. For 4 months that would be $20.67. 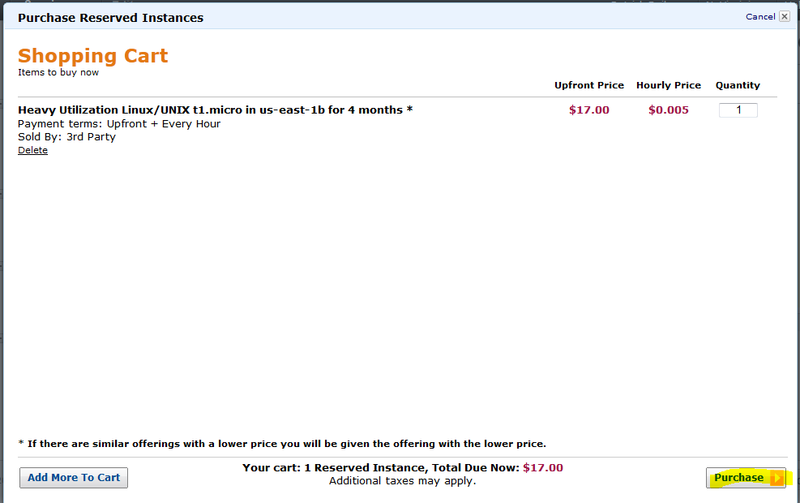 So the $17.00 is a good deal over what amazon directly charges. The $20.64 is almost exactly what amazon charges but with a shorter term commitment. Looking at the other site one has a 7 available and the other 8. Enter the desired amount you want and add it to your cart.